The softbox is designed to diffuse a strobe flash, made of imported granular fabric, giving you better even lighting. 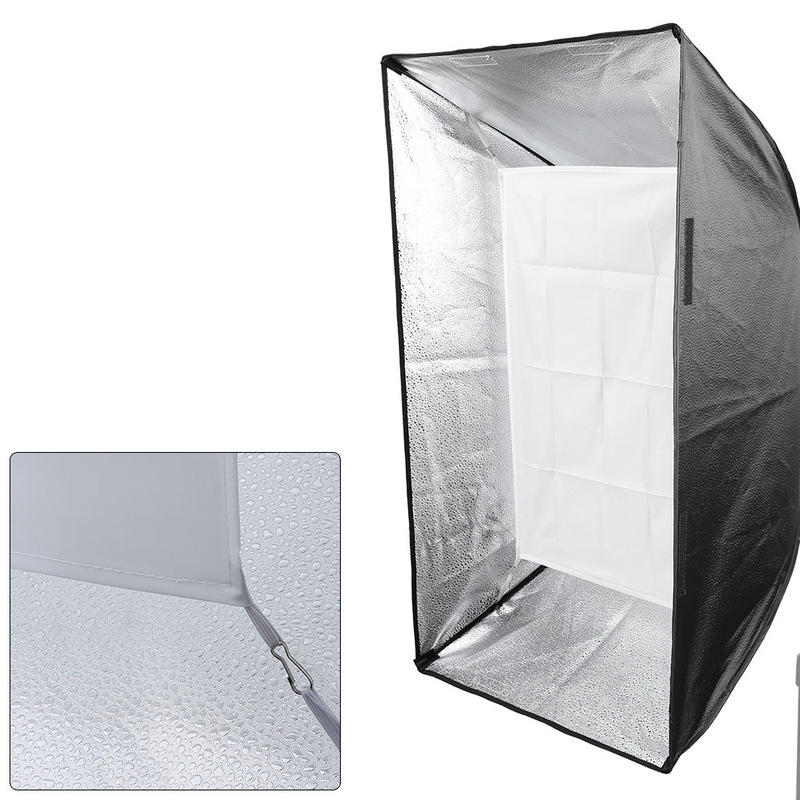 It comes with a silver reflective interior and a flush front face. 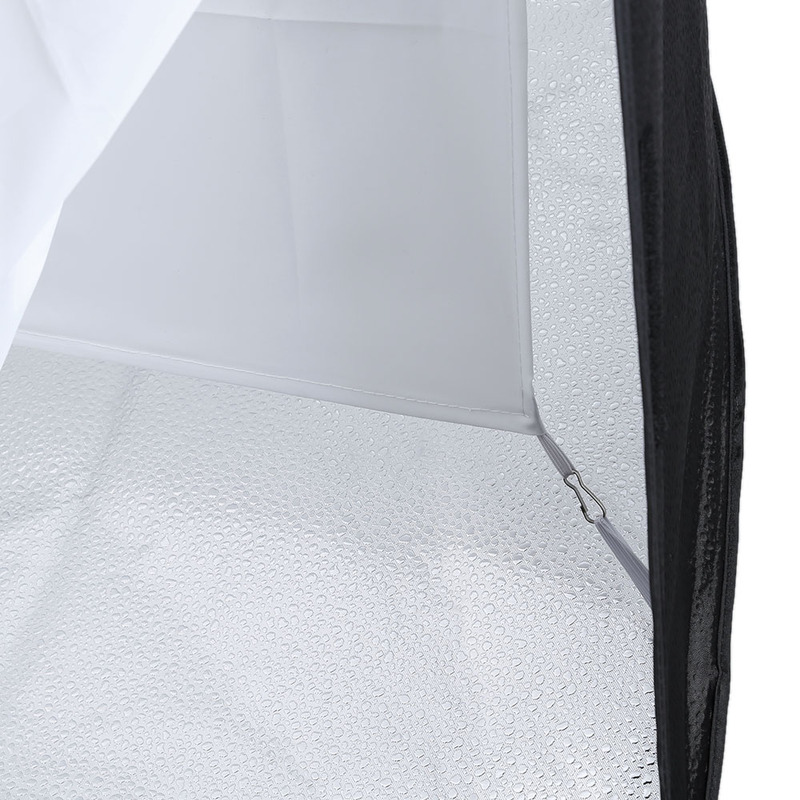 It is necessary in any professional portrait studio. 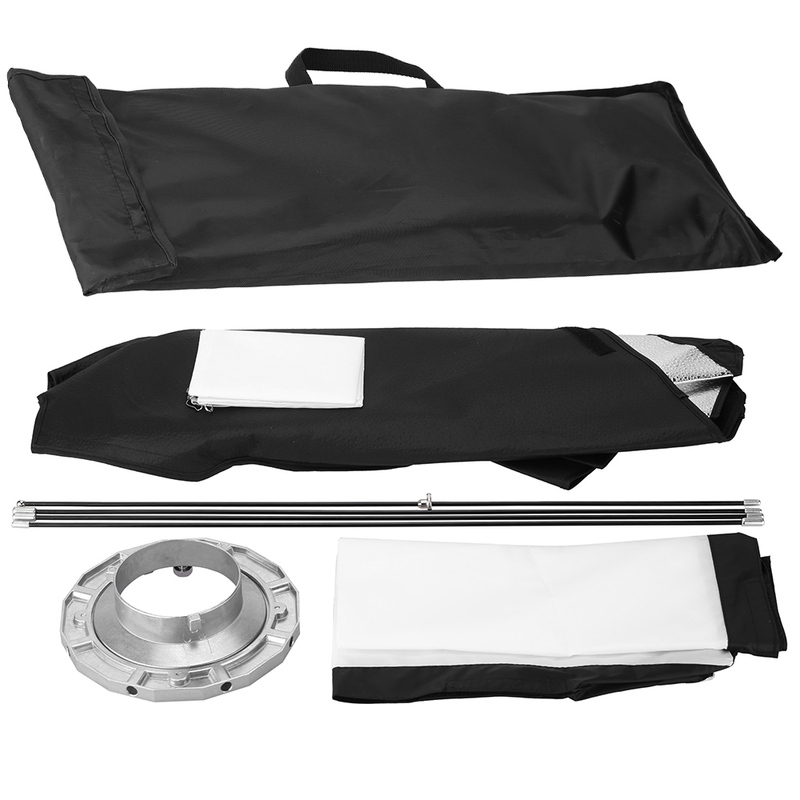 Softbox is easily assembled using the softbox "skin", four flex rods and a speed ring with Bowens mount for a studio flash head. 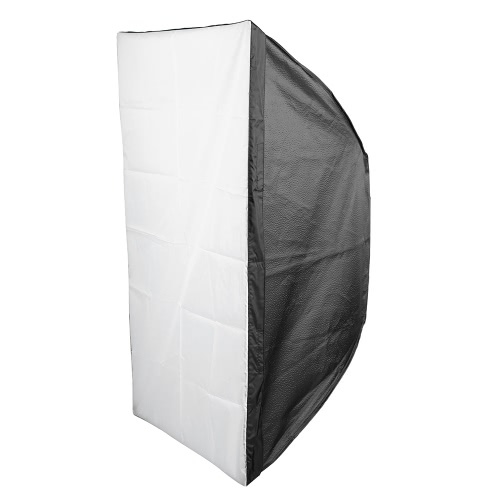 The softbox fits for the 300w 400w 600w 800w 1000w studio flash. 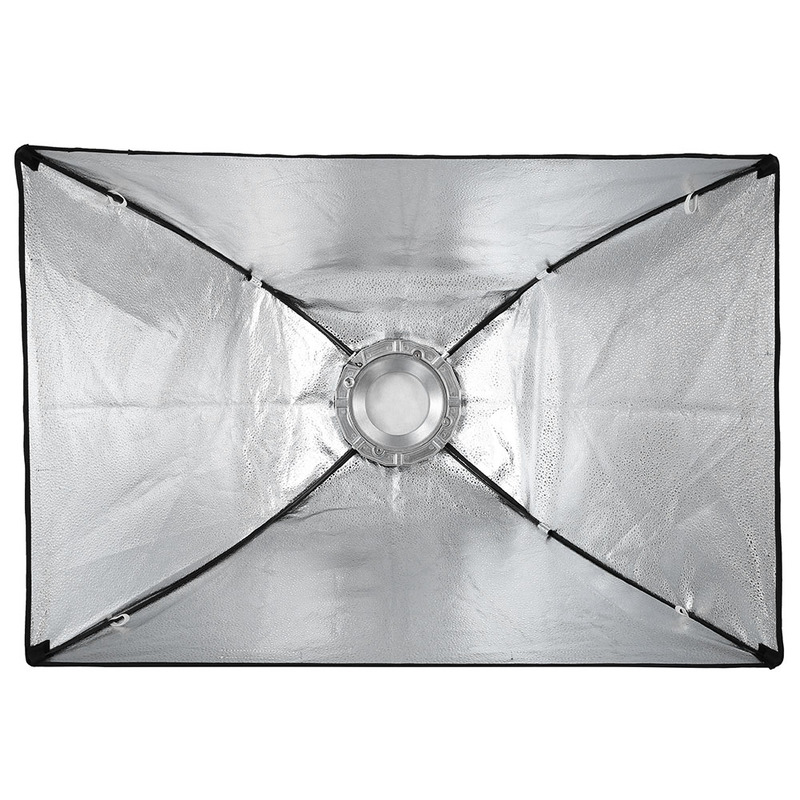 1 * 60 * 90cm Softbox "Skin"